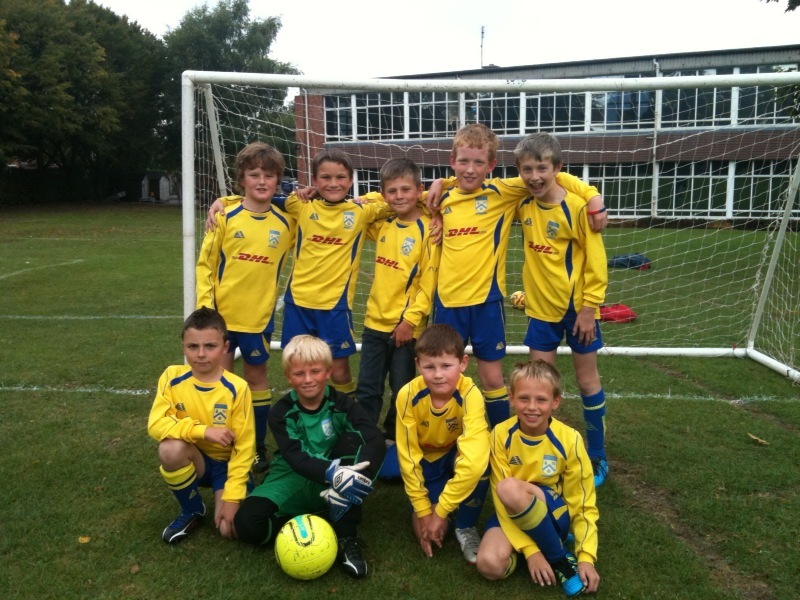 Of the thousands of Junior Football Clubs playing on Saturdays and Sundays in the UK there are 3218 FA Charter Standard Clubs, Penkridge Junior FC are one of only 349 FA Charter Standard Community Clubs. 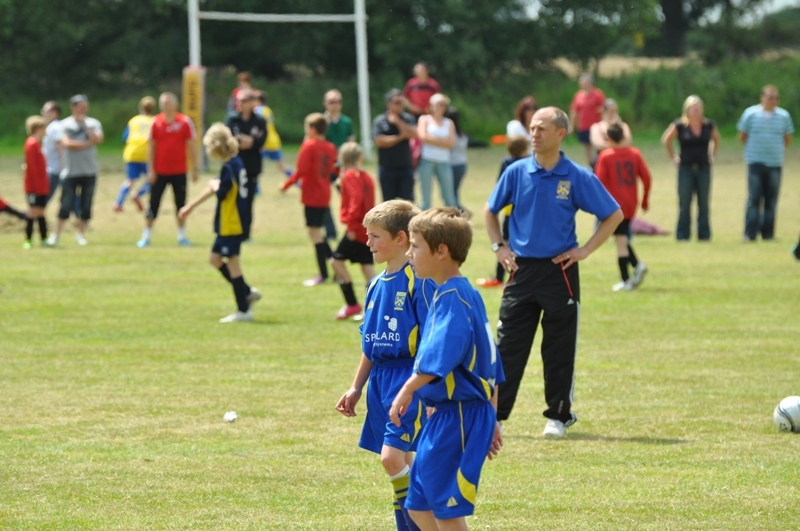 Community Standard status was achieved in 2005 and we achieved the majority of the objectives set out in our first development plan, not being complacent our second development plan was written in 2009 and published in 2010, this went a long way towards us this year passing our health check and our Community Status confirmed for a further year. 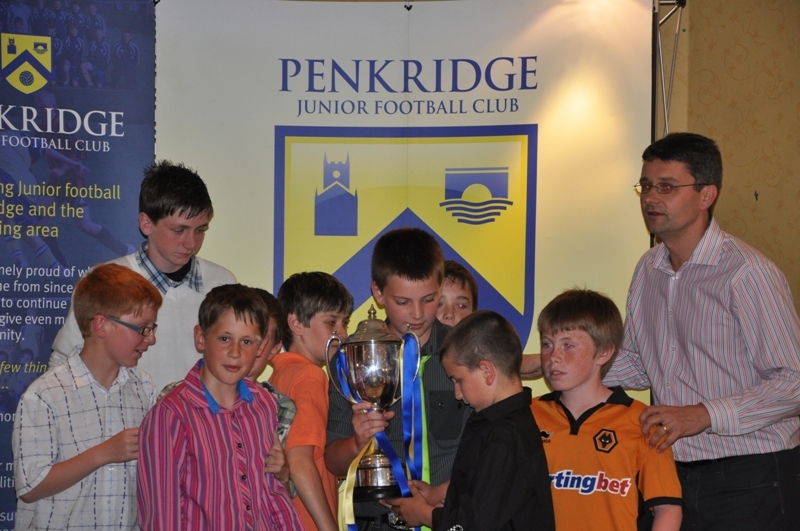 We are also equally as proud of all the players who have served Penkridge Junior over the years, particular mention to Richard Walker and Adam Ledgzkins who are products of PJFC, Adam now at Derby played for Penkridge Juniors for up to 8 seasons. We are also delighted to have 2 girls currently representing Academy teams at Wolverhampton and Stoke within our first 3 years of starting up at in girls football. If anyone wishes to get involved on the Administration side of assisting running the Football Club please make contact details on the contact page.